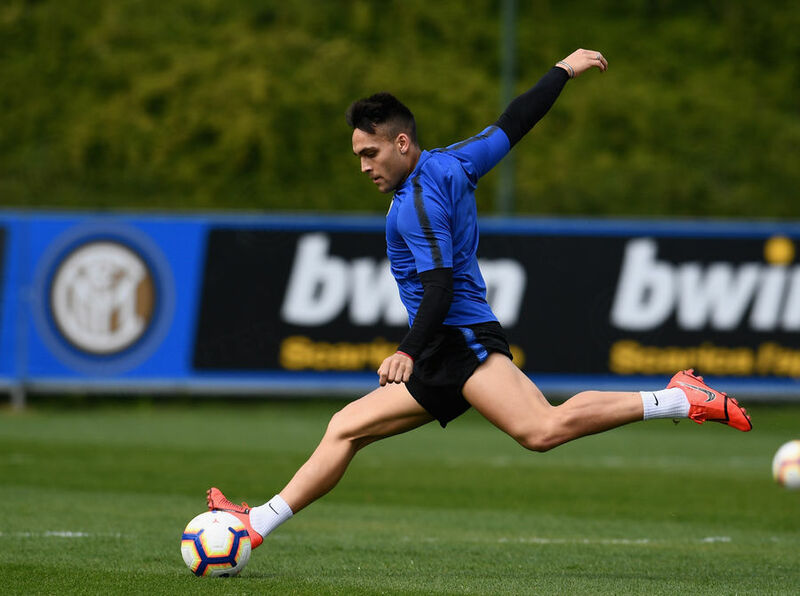 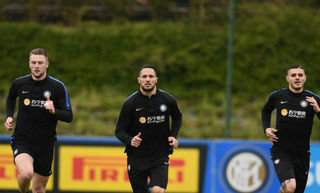 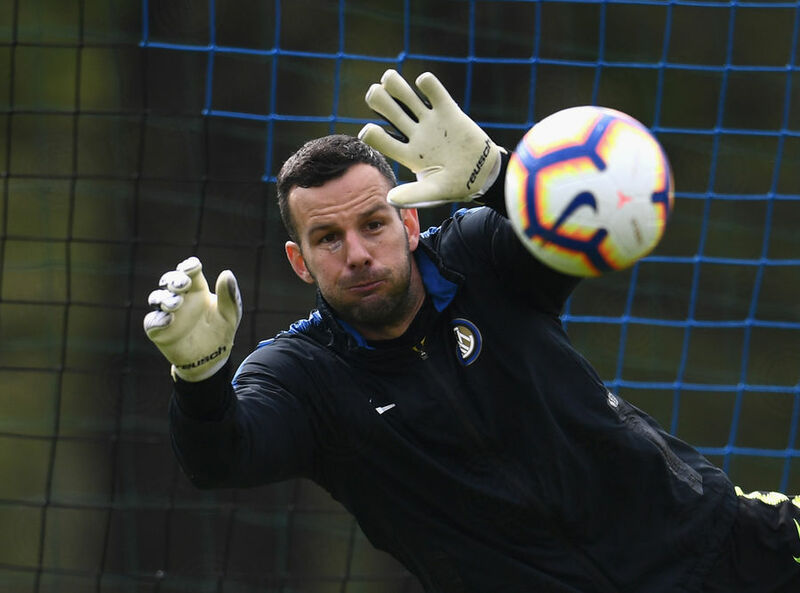 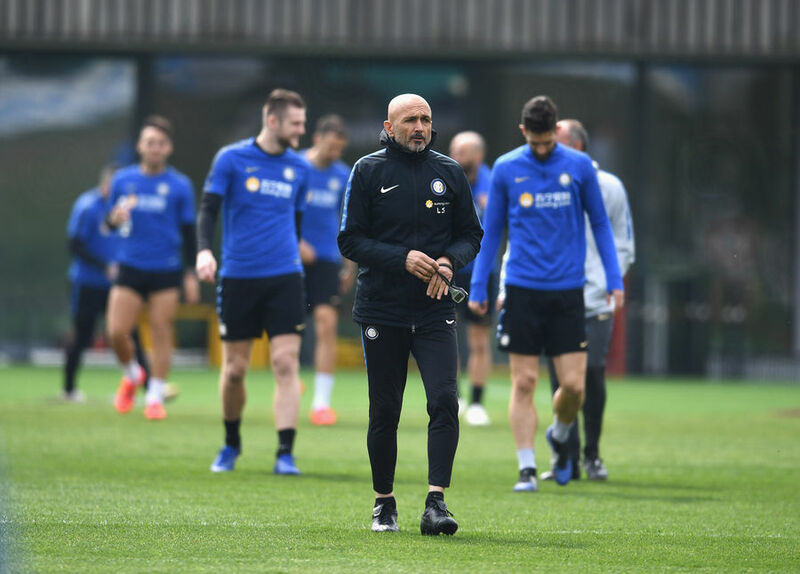 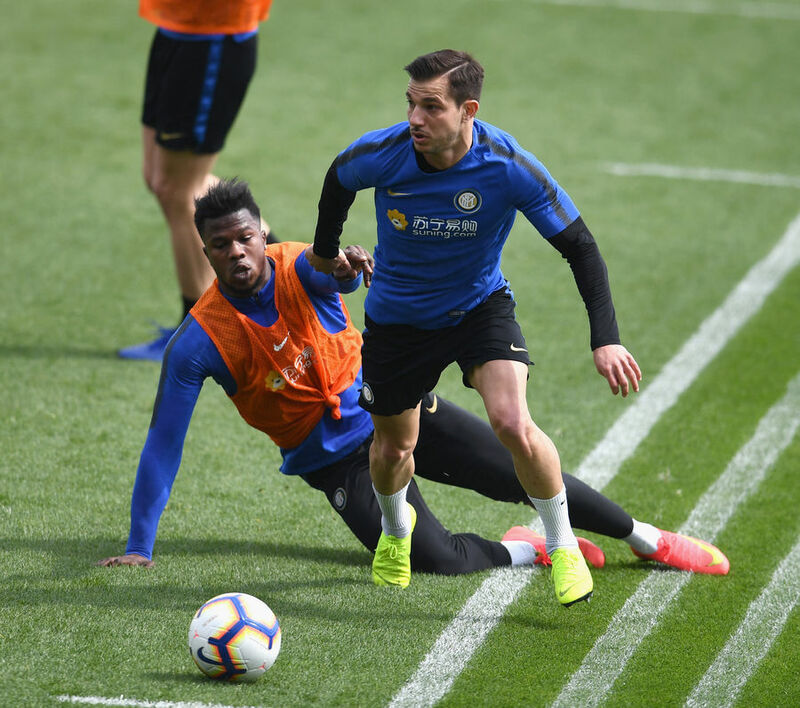 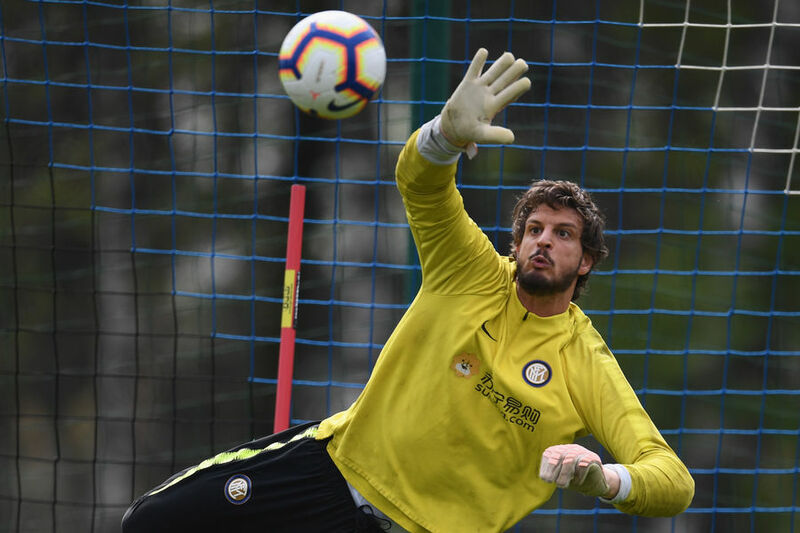 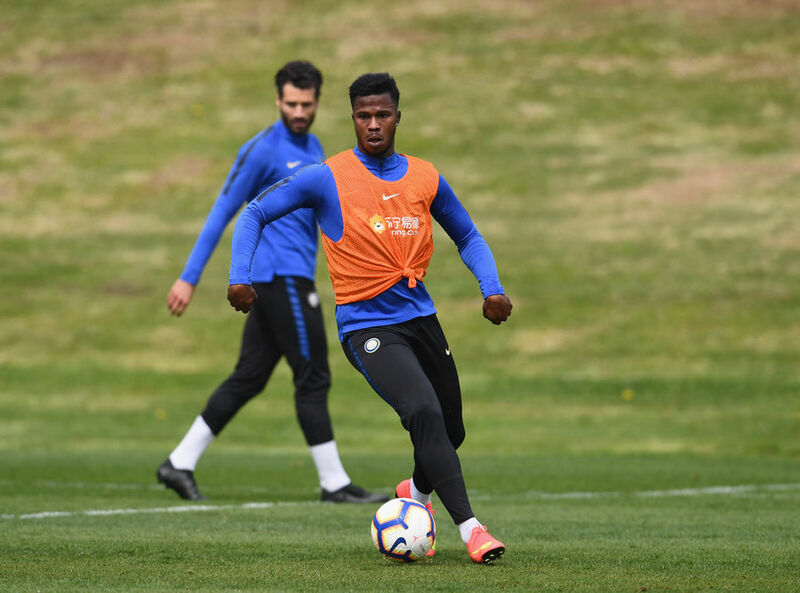 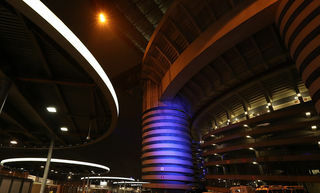 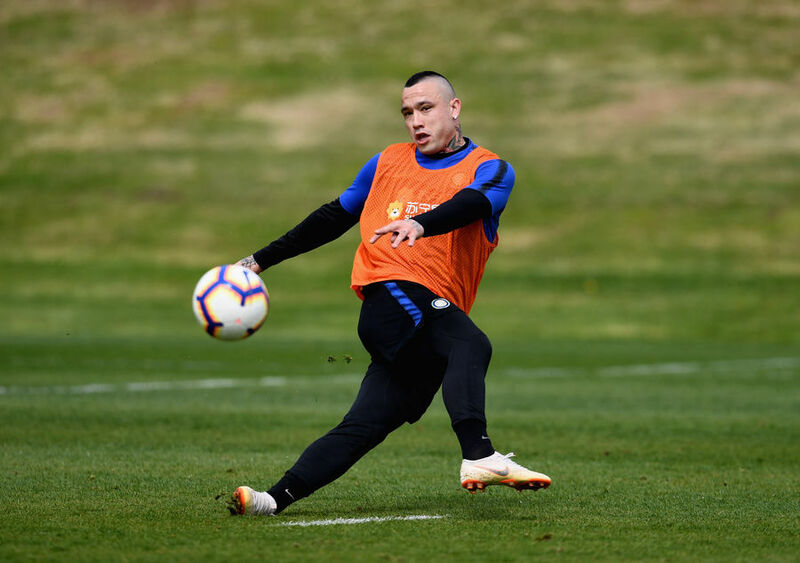 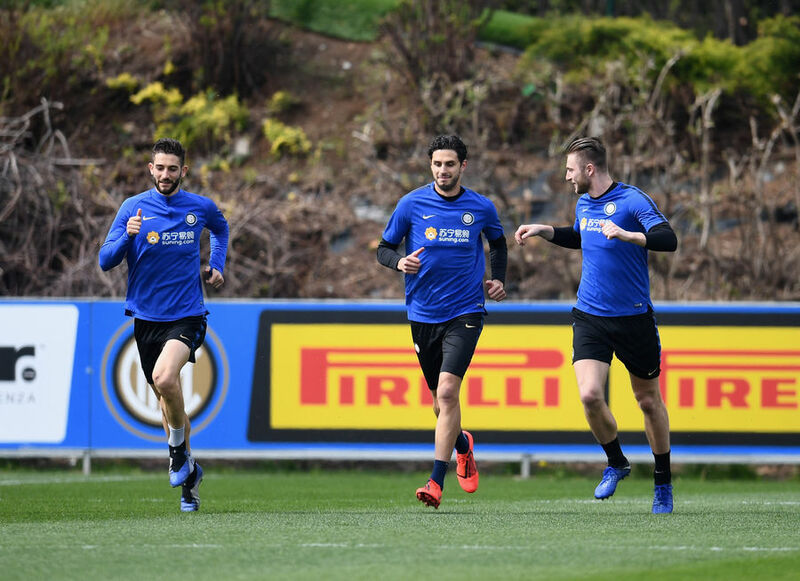 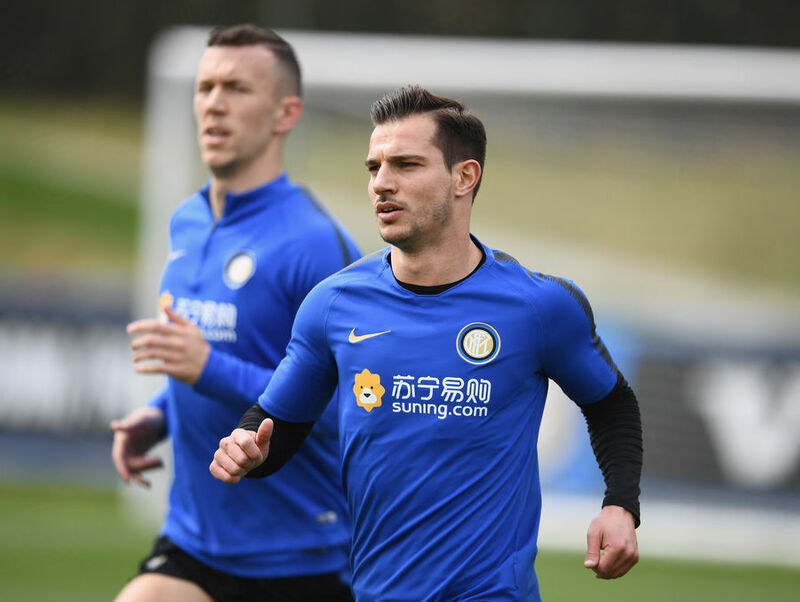 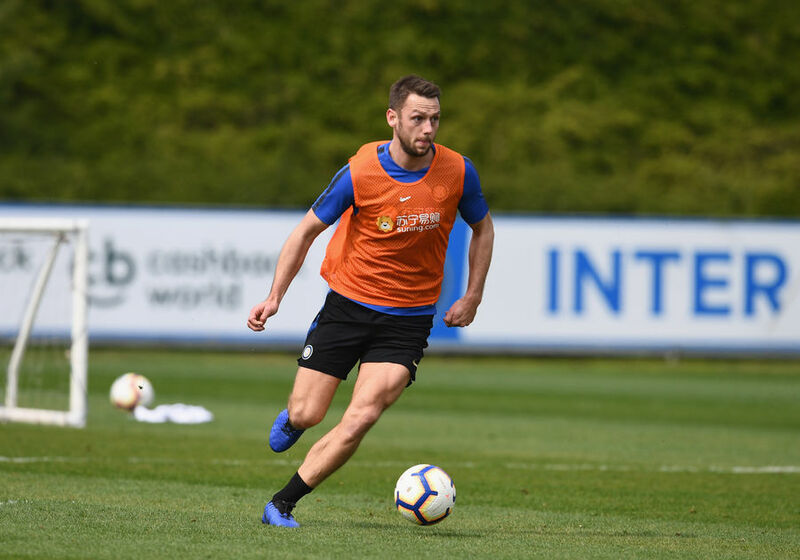 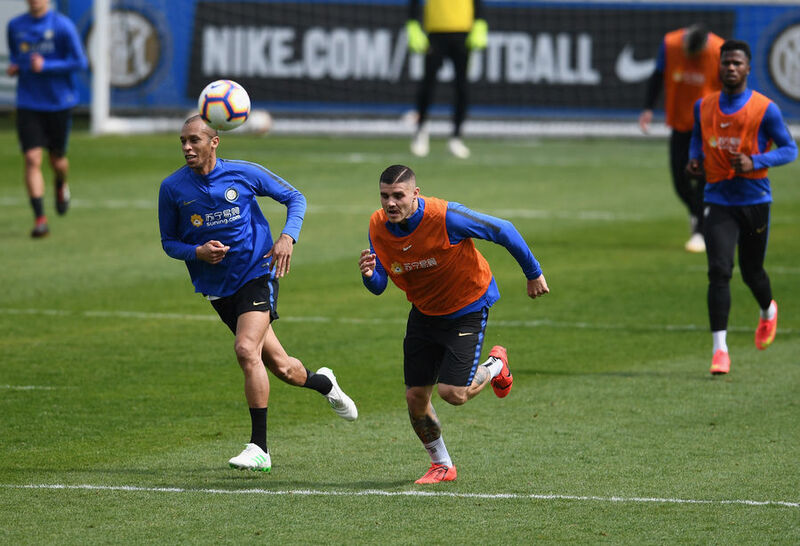 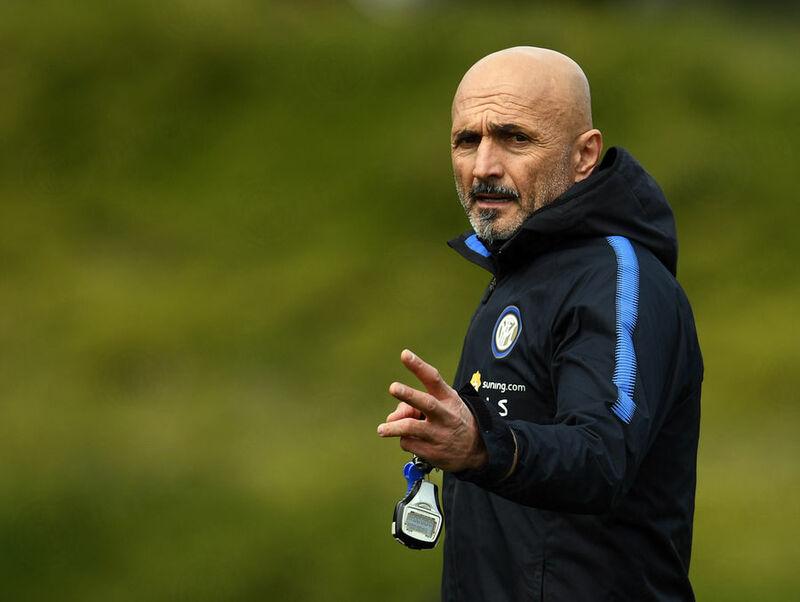 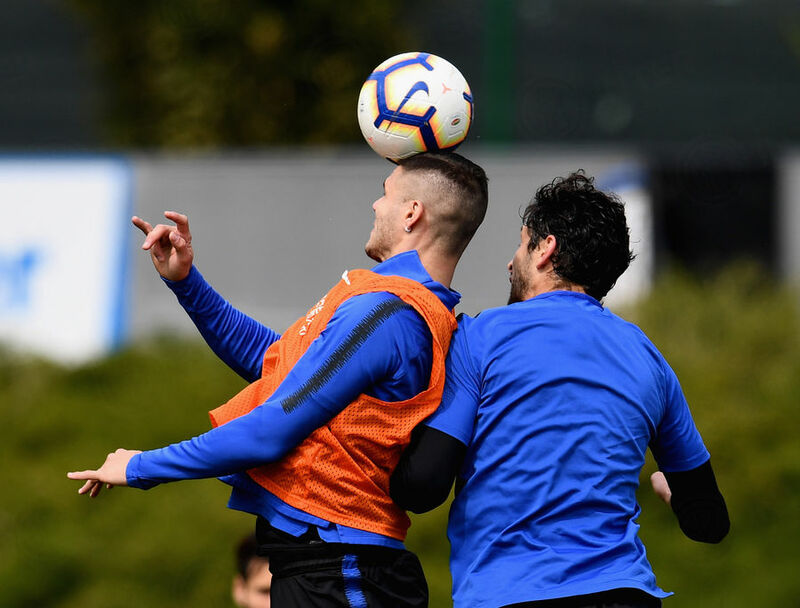 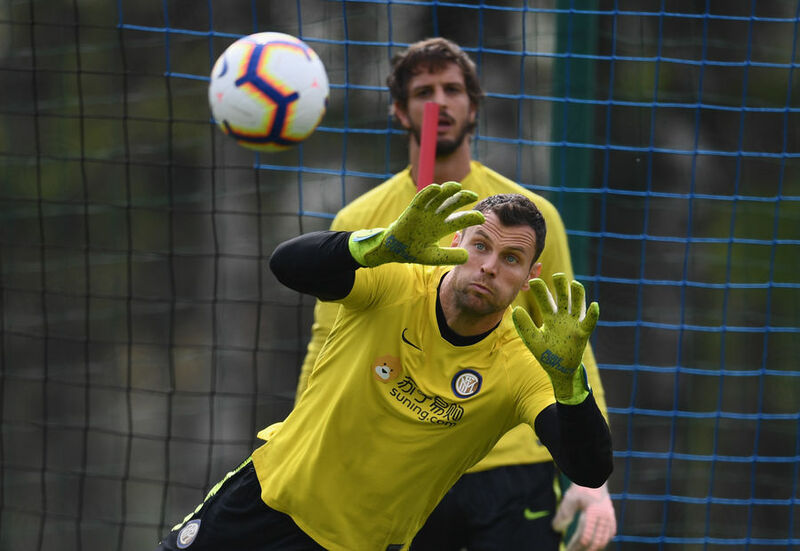 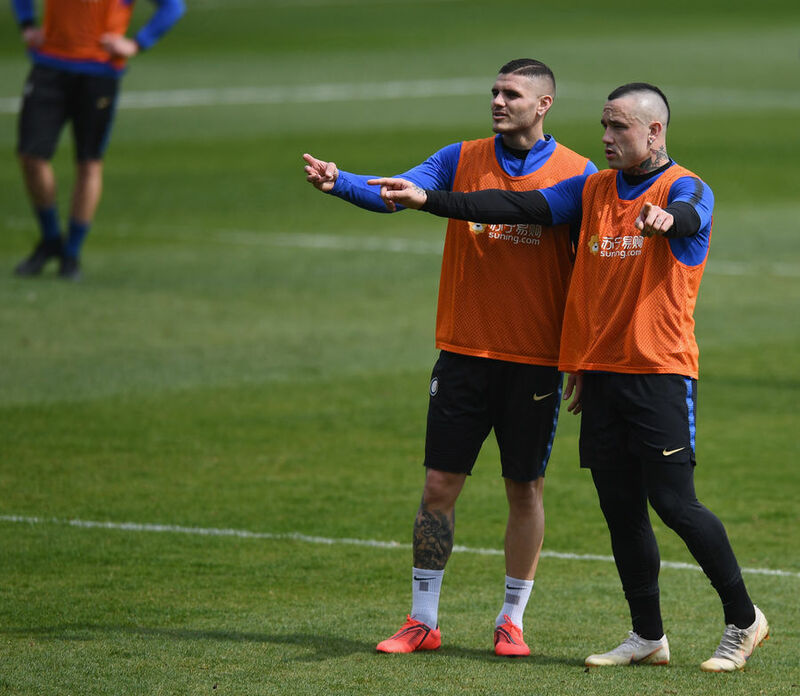 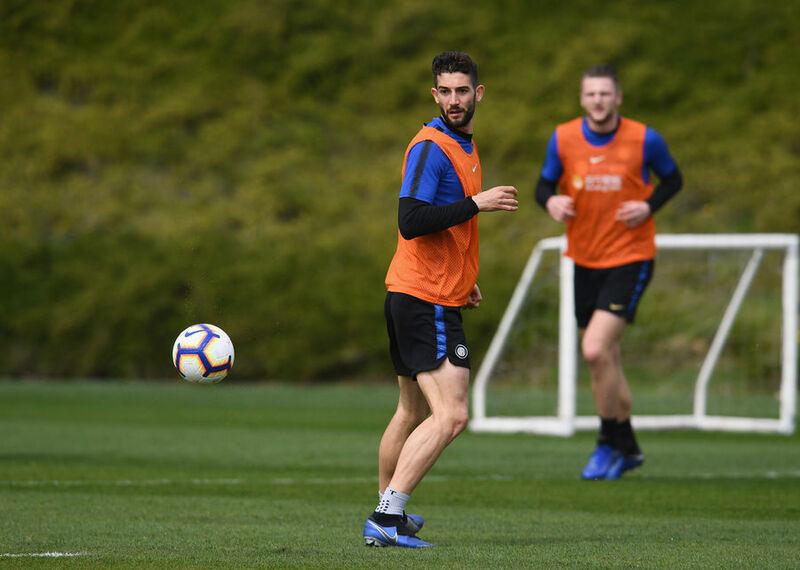 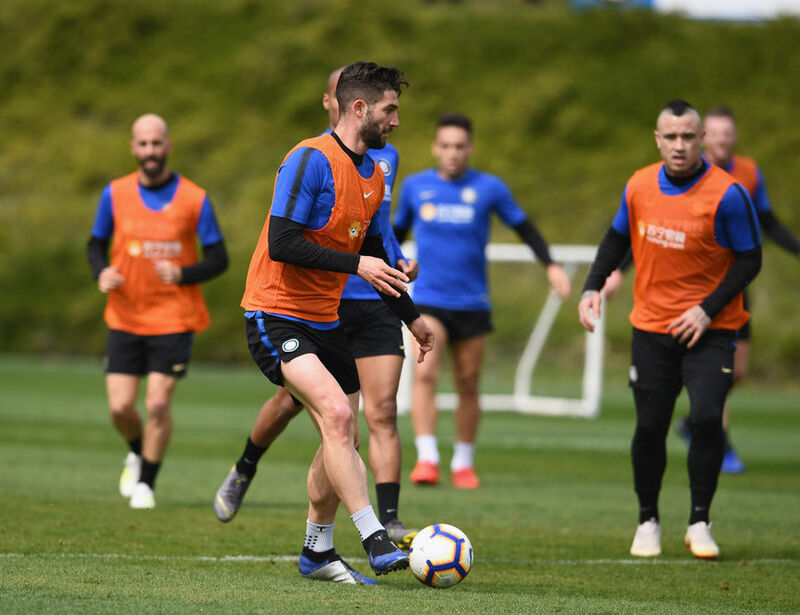 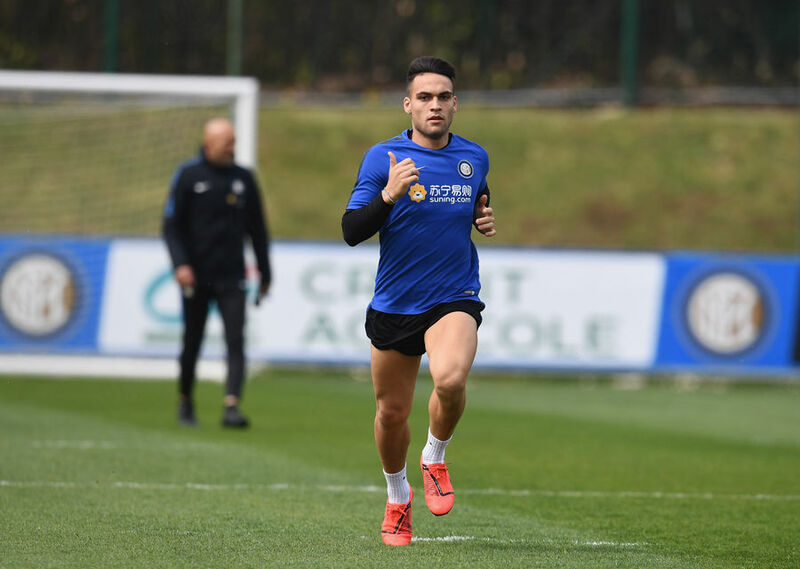 APPIANO GENTILE – Ahead of the match between Frosinone and Inter on Sunday 14 April at 20:30 CEST, the Nerazzurri trained this morning at the Suning Training Centre following a video analysis session. 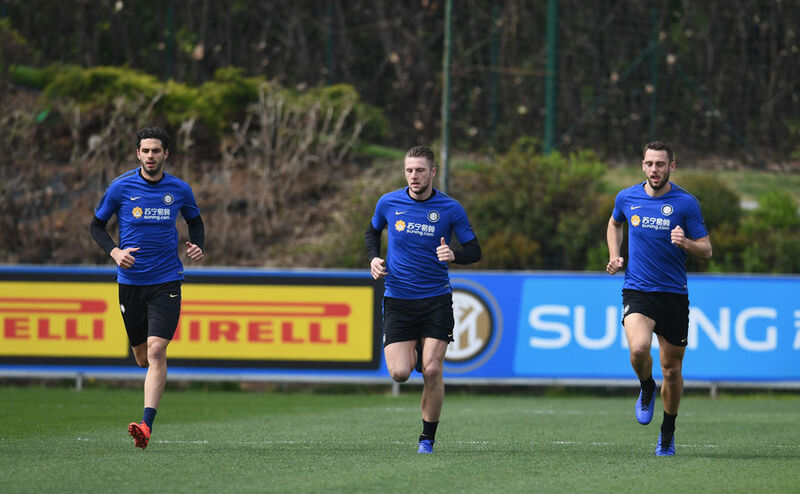 The team kicked things off in the gym with strength training and sidesteps. 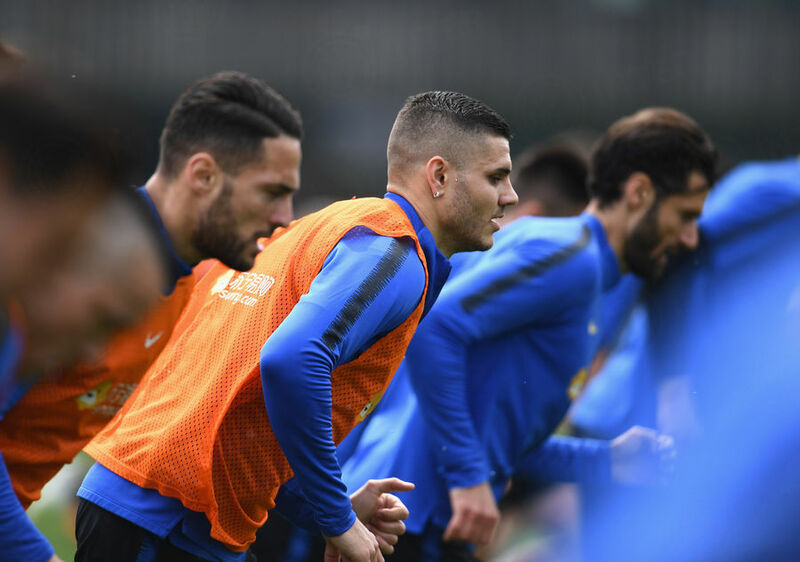 Following this, it was time to head out onto the pitch to work on ball possession and do some technical drills.